Note - For orders outside fo the USA, please contact us prior to ordering so we can estimate shipping. 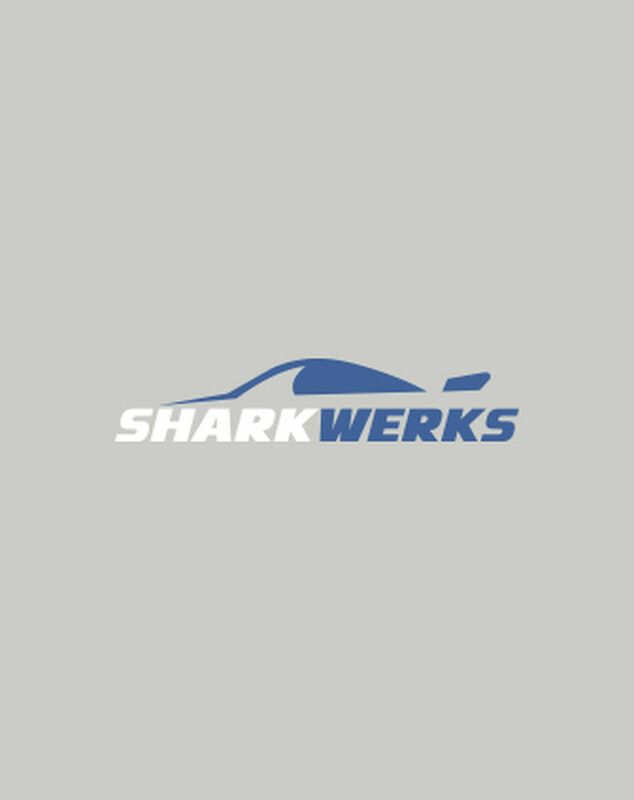 The 2011 Shark Werks GT3 RS in riviera blue & orange was 1 of 4 in the world. The Sharkafied 4.1L engine made it a 1 of 1 unique experience & thrill. 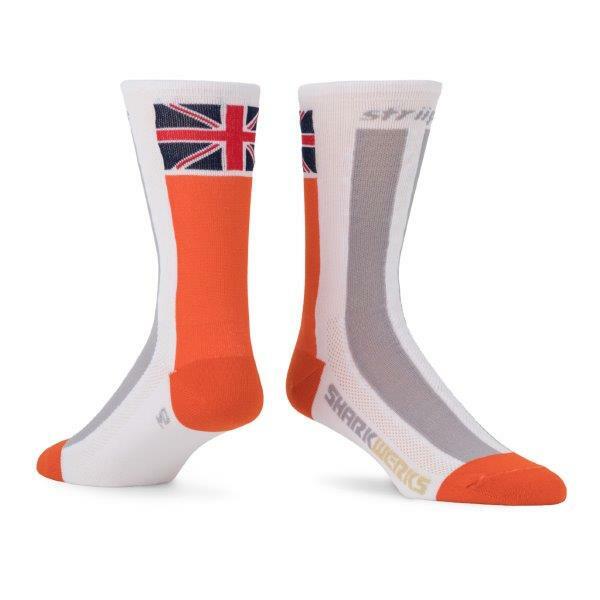 Luckily our STRIIPE Design socks are indeed available in slightly larger quantities. About STRIIPE Design: Introducing STRIIPE, the World’s first high performance driving sock with color and graphics inspired by the art, community and heritage of motorsport. Made in the USA and crafted utilizing the finest, high performance, recycled fiber yarns. 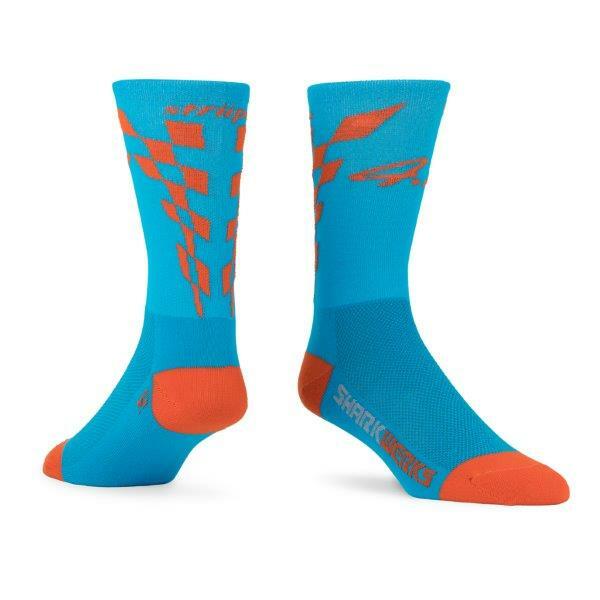 Like the machines that inspire us, our socks are designed with function first. Durable, thin and light, breathable and supportive with just a touch of compression to keep your feet performing at their best. Rich in saturated color and fine detail we capture the essence of motorsport that you can wear every day.